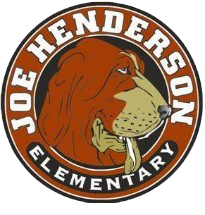 Joe Henderson-Robert Semple Auction Help Needed! The Joe Henderson PTG is gearing up for the biggest fundraiser of the year with Robert Semple: the Mad Hatter Auction on March 10th at the Clock Tower. **Vacation homes, sporting events, and unique experiences are always hot items.